8 Essential Deck Building Tools - DIY Deck! If you’re an avid entertainer but don’t have an outdoor space to accommodate your company, you’ve probably considered adding a deck to your yard. However, taking on a project like building a deck can be intimidating for those without experience or the proper decking tools. If the idea of building a deck scares you less than the cost of hiring someone to build it for you and paying it off, you’ve come to the right place. Even the most skilled builders are nothing without their tools. While we can’t make you a deck or construction expert in just a few hundred words, we can help you equip yourself with the tools you need to fake it until you make it! 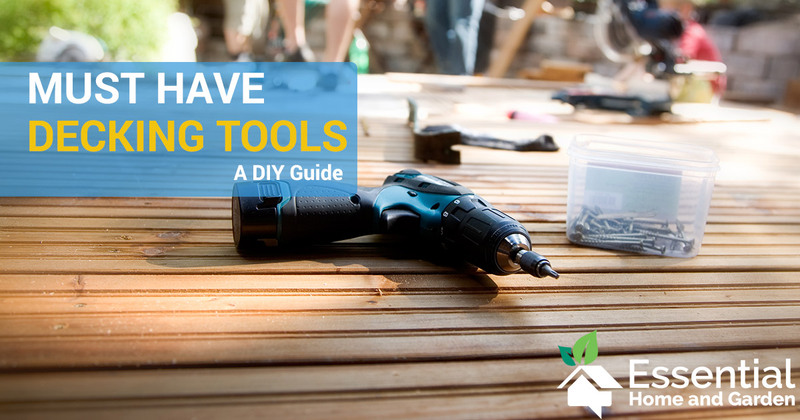 Below are 8 different deck building tools you need to have in your arsenal when it comes time to start planning, measuring, cutting, and nailing. One of the most important things to aim for when building a deck is for things to be uniform, even, and level everywhere. 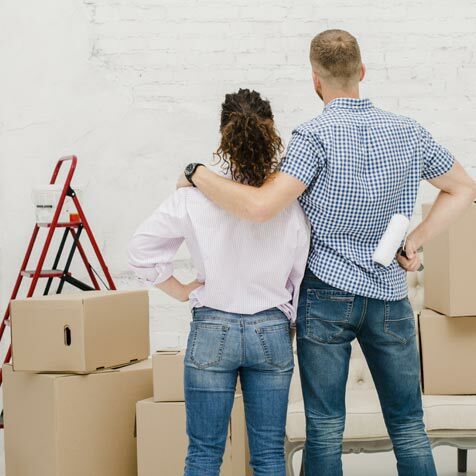 To do this, you’ll have to do measuring, leveling, marking, and more planning before you get to the actual building phase. These are the tools you’ll need to set a solid foundation for the rest of your build. Precision is your friend. When building your deck, you’re going to be working with variously sized pieces of wood that you need to make fit within your design. You’ll need a tape measure first to measure the total size of the framing for your deck so that you can mark your boards accordingly. If you’re building a 15-foot-wide deck and your pieces of wood come 6 feet long, you’ll need to precisely measure 5 feet on each before you cut them to size. Otherwise, you’ll end up with planks hanging off the side or an uneven look. Nobody wants to walk on a deck that slopes or is uneven, posing a tripping hazard. A carpenter’s level allows you to ensure everything is perfectly level, including framing, the boards being installed, and the final product. If you notice something is uneven you can hoist it up with joists, use a tool to pull up sagging boards, or fix the foundation before it’s too late. Now that you’ve sized everything and made sure it’s level, the last aspect of precision building is ensuring perfectly straight lines. When working with hand tools, installing framing, or making cuts, you want guidelines to be as straight as possible so that everything is even. A chalk liner is a tool that uses a chalk-coated string that you snap onto something to leave a straight-line marking. It’ll show you where to cut or where things should line up and is much easier than marking by hand using an edge. Okay, this is a bit basic. BUT, if we didn’t include it, someone out there would have started measuring with no way to mark things down. Stay away from things like markers that are more permanent and consider chalk (better visibility) or a pencil (precise and readily available) to make your marks. Once you’ve got all your planning tools ready to go, you can use them to keep things straight and level while you start building. The exact tools you will need depend on the specifics of the job, but you can’t go wrong with these all-purpose tools. 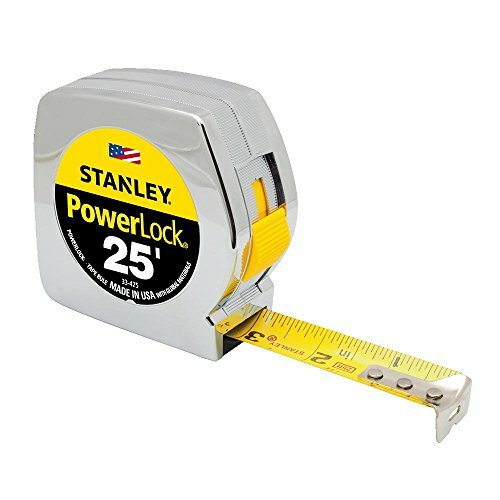 Remember to measure twice and cut once! When you work with wood, it’s important that you’re using the right saw for the situation so that your cuts are perfect. In the case of decking, you’ll often find that in addition to straight cuts to correctly size pieces of wood, angle cuts (usually 45 degrees) are common as well. These allow you create more complex designs than straight planks by ensuring they are flesh against the posts, framing, and edges of the deck. A miter saw has a pivoting blade that allows you to cut piece at an angle precisely – more precisely than a table or circular saw. With it you can perform more advanced cuts that allow you to make more creative patterns with your wood without being isolated to normal straight planks. 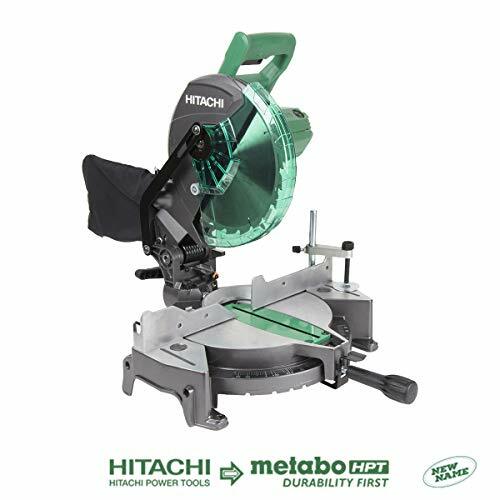 It can also perform straight cuts almost as well as a table saw but comes with a steeper price than the table saw for the extra features. Decks have a lot of parts that need to be held together, and nails are one way to get the job done quickly. With a compressed-air-powered nail gun (or hand nailer), you can secure brackets, anchors, and more into place for the framing. You can also fasten the decking into place with the same nail gun if you prefer to use nails over screws for securing your boards. For everything you don’t use the nail gun for, you can use a cordless drill! A cordless drill can be used for the pieces that need to be held more securely than a nail can offer. This would be the decking and boards themselves that are under stress and may cause the nails to slip slightly or pop up. Many framing pieces can also be screwed in, but it is slower and more work than using a nail gun. 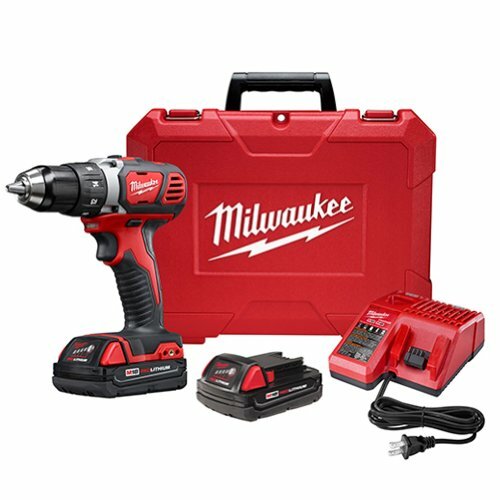 If you had to choose one of the 2, a cordless drill would be the more versatile option for the full project scope. Whether you’re banging in posts, securing framing, or wedging boards that don’t want to play nicely together, a framing hammer can help. It can be used in place of the nail gun for securing framing, joist nails, and in places where your nail gun doesn’t fit. Just be careful not to hit softer materials because a hammer can do some damage to planks! With the right set of decking tools and some know-how, you can put together a deck that’ll make your significant other sorry that they ever nagged you to get it done or recommended a professional. Keep in mind that every deck build will have different needs, so this is no all-inclusive list. However, these tools will make things significantly easier for almost any project you undertake. Now that you know what you need, check out our recommendations or go shopping on Amazon for some new toys to play with and get building! Just a word of warning to any new DIY-ers – when you’re buying a drill (and probably a saw and nail gun too for that matter), be sure you get a good one. If you’re regularly doing big tasks like building a deck, you’ll be glad you made the investment. 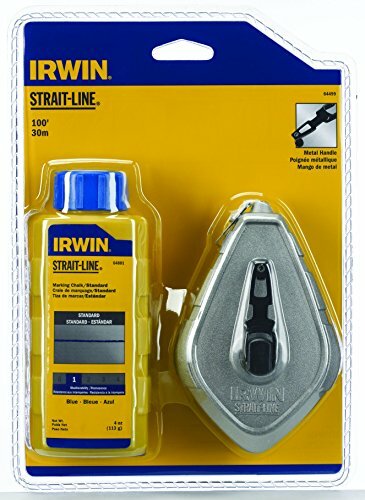 Leave the cheap drills to people who only need them for hanging curtain rods and stuff.